“Hundreds more” social tool providers will be gaining access to Google+ Page management APIs in the next few weeks, Google employee Eduardo Thuler announced in a posting on the network today. A select few companies that provide social media management tools were invited to test Google+ APIs in November 2011 as the Pages functionality was rolled out for use by businesses and other organizations. 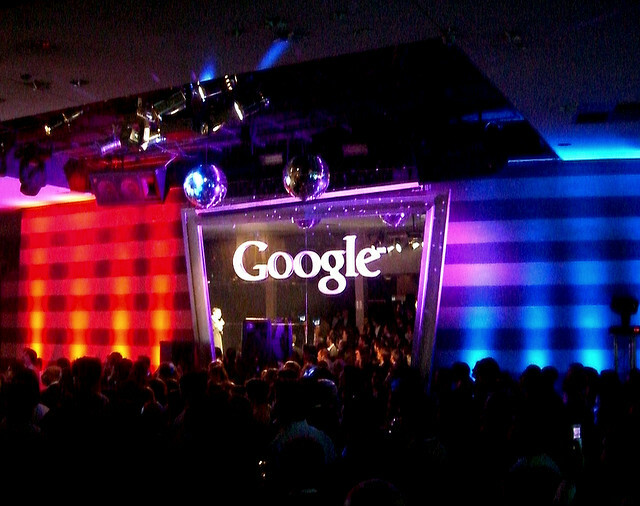 HootSuite, Buddy Media and Context Optional were among the first third-parties selected by Google. “We’re getting a lot of positive feedback from these developers, the businesses they work with, and the Google+ community at large. So over the next several weeks we’ll be opening up these management APIs to hundreds more tool providers,” said Thuler. Developers can apply to be included in the next phase of API testing by filling in this form. At launch in July 2011, Google+ had no publicly available APIs, a decision that was criticized by developers who believed building an app ecosystem early on was the only way to launch a strong offensive against social competitors. It did not launch an API for personal functionality until September 2011 and has yet to make Page APIs openly available. Google was also criticized for failing to launch with options for businesses in place, something that had become a key component of main competitor Facebook. In recent months the company has been doubling down on its efforts to encourage businesses to make use of the service, including the introduction of Pages themselves and the integration of Google Places into the social service. Despite the jokes everyone makes about Google+, the service has a pretty strong membership. As of the end of June, 150 million of the 250 million Google+ accounts use the service every month, and 50% of Google+ users visit every day. The average user spends 12 minutes per day in the Google+ stream. Photography courtesy of Gisela Giardino via Flickr.